With Telenor 4G Ultra Extreme 8GB Internet Offer, Telenor Prepaid Customers can enjoy 5GB+3GB extra Internet for next 1 Week in just Rs. 140/- (Including tax). 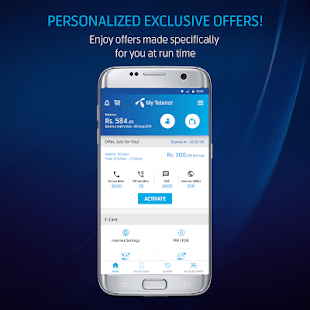 To activate the offer, all you need to do is simply download My Telenor App here as there is no subscription code. The best part about this offer is, that there is no time-limit to avail this offer, which means customers can use this offer anytime 24/7. 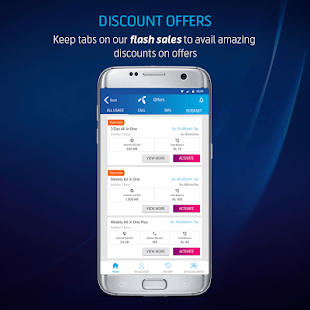 Customers can avail this offer, by simply downloading My Telenor App here. 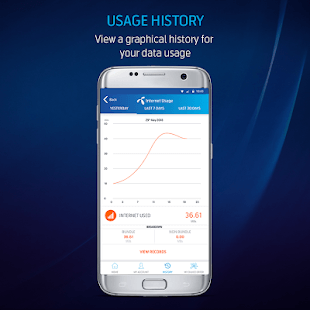 There you can find complete offer usage history along with remaining internet data information. Default rate usage without subscribing to packages will be charged at Rs. 12/MB on 3G or 4G network. Default rate usage without subscribing to packages will be charged at Rs. 21.5/MB on 2G network. After Rs. 60 of daily charging on default rate, further usage will be absolutely free for the rest of the day. So what are you waiting for. Activate Telenor 4G Ultra Extreme Offer and enjoy uninterrupted 8GB internet for the next 7 days in Rs. 140/- only. Stay tuned for more interesting news, packages & offers.